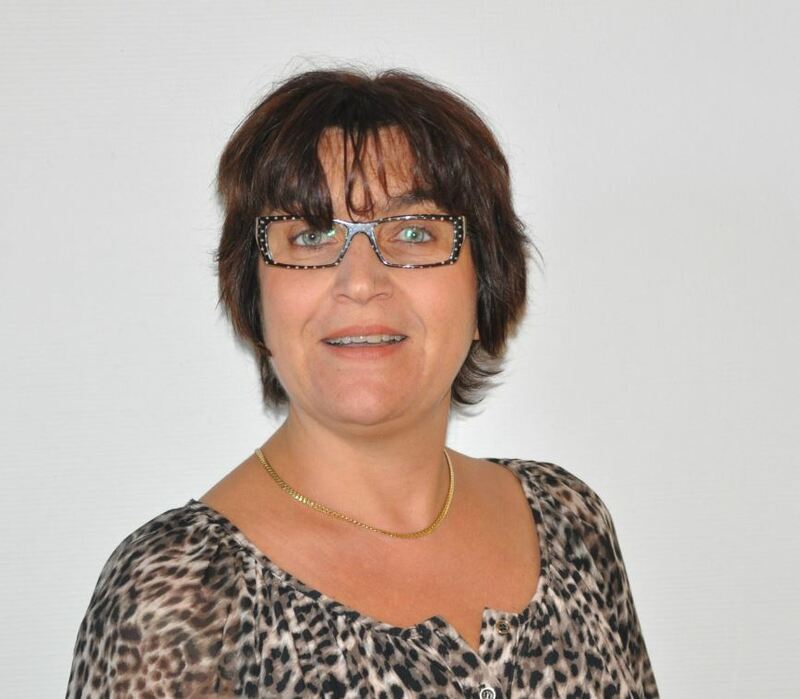 Florence HALLOUIN is appointed Deputy Director of Atlanpole Biotherapies. She ensures the operational coordination of the Cluster, relationships with its partners and the international development of its members. As a PhD in cellular and molecular biology holder, she has conducted research in the field of immuno-oncology. Boasting over 15 years’ experience in the commercialization of research, she started her career as an ambassador of the law on research and innovation amongst researchers and thus, promoted the emergence of some twenty creation projects of biotechnology companies within Atlanpole. She then structured, led and developed the Blue Cluster sector by bringing together SMEs and academic laboratories that were focusing on the valuation of marine bioresources. In this context, she has largely contributed to the extension of the Mer Bretagne Atlantique competitive cluster in the Pays de la Loire region.